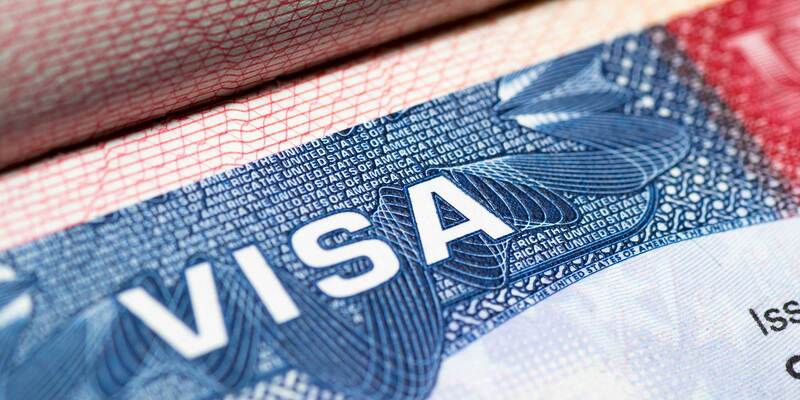 Immigrant Visas Are Being Denied at Startling Rates - Hacking Law Practice, LLC. Those determined to be “public charges” by the U.S. State Department are those that the State Department believes could potentially depend on the government for support. Immigration lawyers say that the consular officers are denying visas to applicants that have jumped through the necessary hoops and meet the legal requirements that prove they will be financially independent in the United States. Refusals are leaving more immigrants separated from their American family members. Once refused, some immigrants face the fear that they may never be able to make it to the United States. These visa refusals are due to a change in the State Department’s foreign affairs manual that was made last year. The change allows for more expansive discretion in deciding visa denials based on public charge requirements. The manual was changed in January 2018. At the same time, the Department of Homeland Security was also unleashing a proposal to restrict immigration due to public charge. The Department of Homeland Security’s proposal was the topic of hot controversy. Critics believe the State Department chose to change the manual and start denying more visas on public charge grounds as a way to gain the same results that the Department of Homeland Security was seeking without having to subject themselves to the media storm the Department of Homeland Security was enduring. In the 2018 fiscal year, 13,500 immigrant visa applications were denied based on public-charge grounds. This was four times the amount of public-charge denials in the 2017 fiscal year. In comparison, only 900 public-charge denials were made in 2015.